The Appartment La Tramontana is in San Pero. 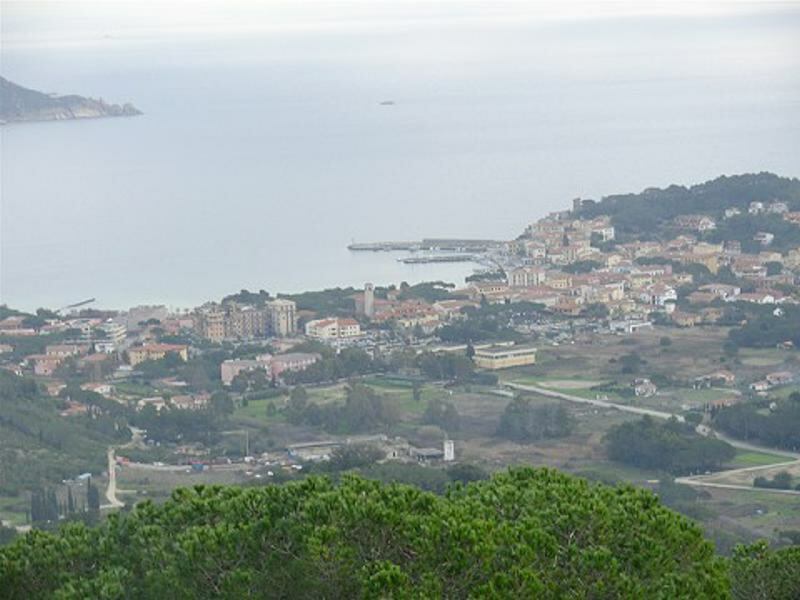 From there you can see the beautyful panorama of Marina di Campo. 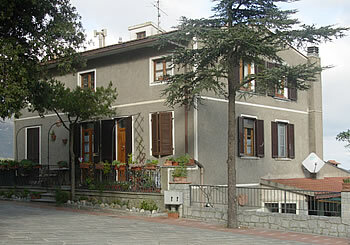 It is 4,5km away from Marina di Campo. 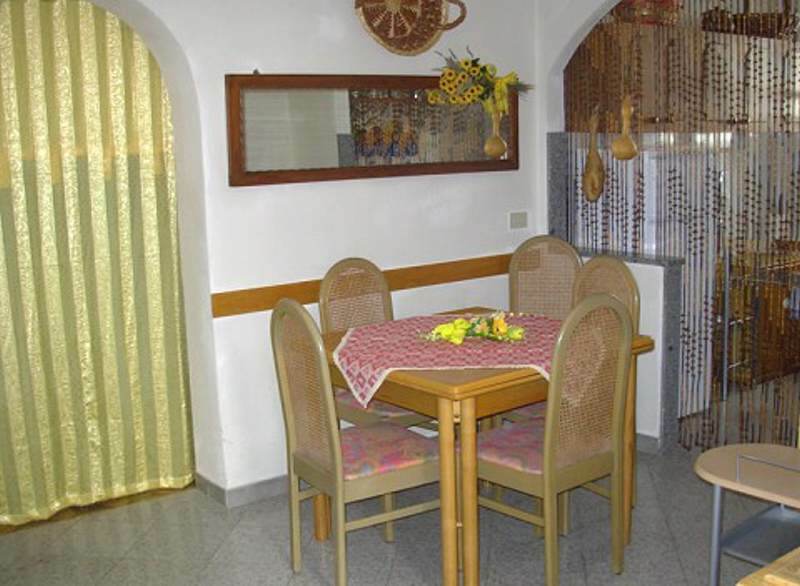 The Appartment is on the groundfloor and has 10m2. You can see the beautyfull panorama of the Toscany Archipel with the Island of Montecristo, Pianosa and Giglio. The Appartment has 2 doupel rooms and 1 room with 2 small beds. It has also a bathroom with shower, a comfortable livingroom and a atractiv kitchen with utensils. The service has TV, DVD, washing machine, safe, heather, panorama, parkingspot. 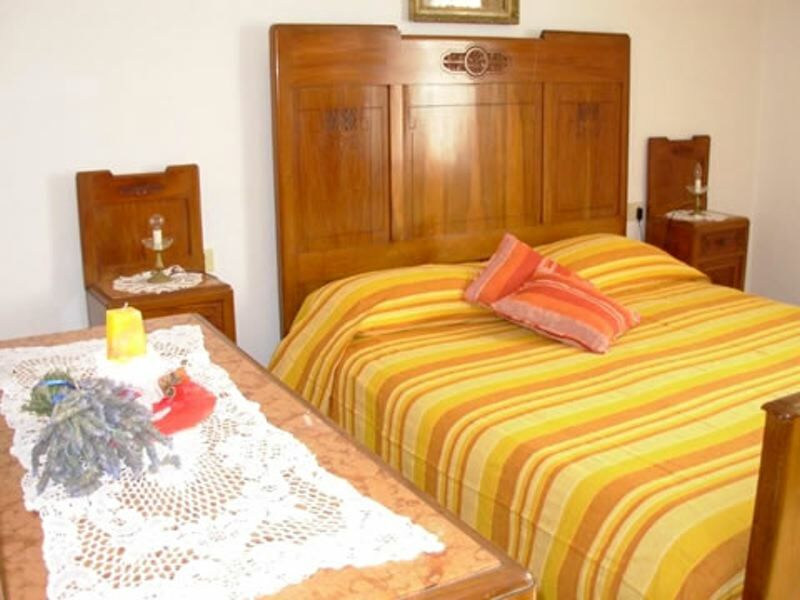 It is also possible to rent laundry and beds for children. It is the hole year open.